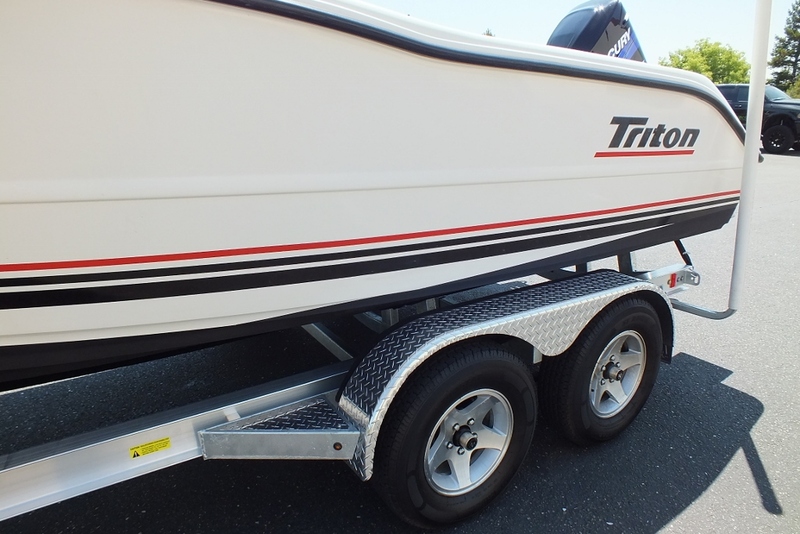 BRAND NEW $6,400 2018 Alum Custom Tandem Trailer. 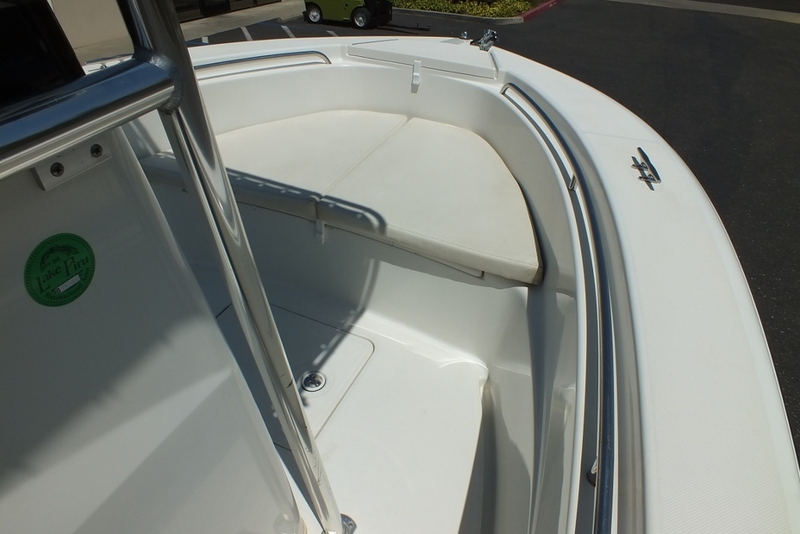 Every option avail, loaded absolute mint condition fresh water boat. 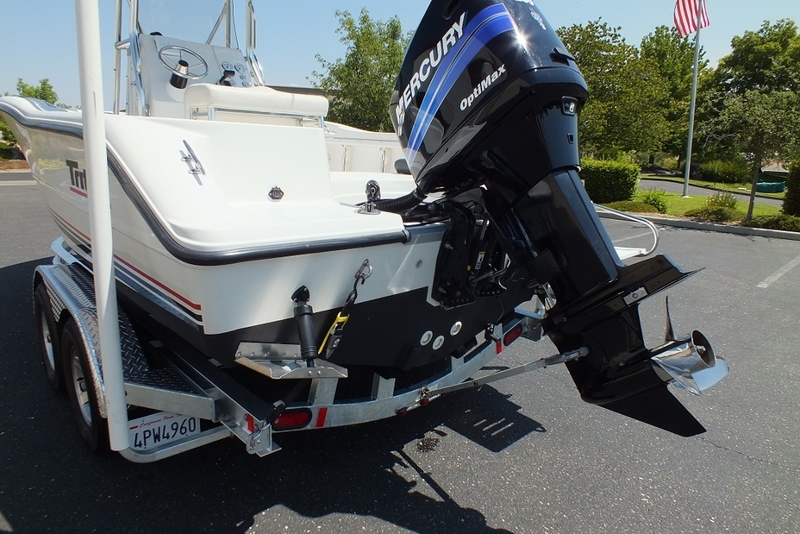 Lowrance LMS 339 GPS and fish finder ,199 hours Mercury 150 HP Optimax, like new condition S/S prop . 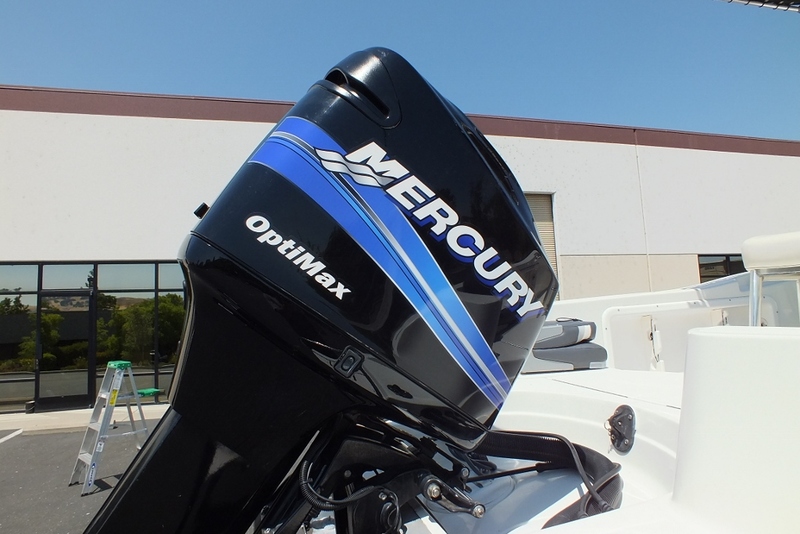 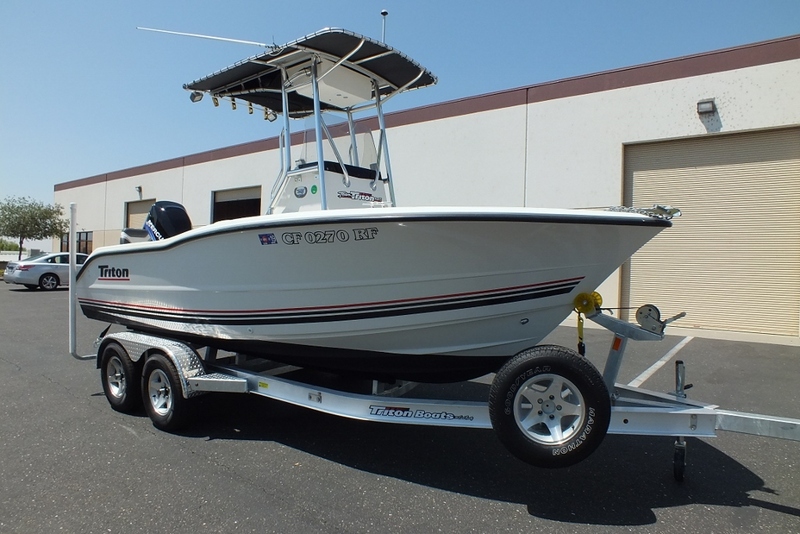 Coastal and back bay fishermen have cause to rejoice at the introduction of the all-new 195CC. 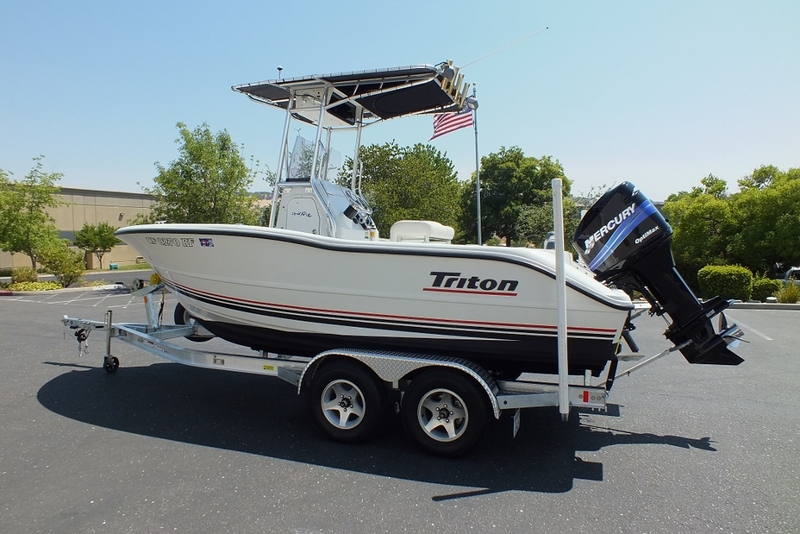 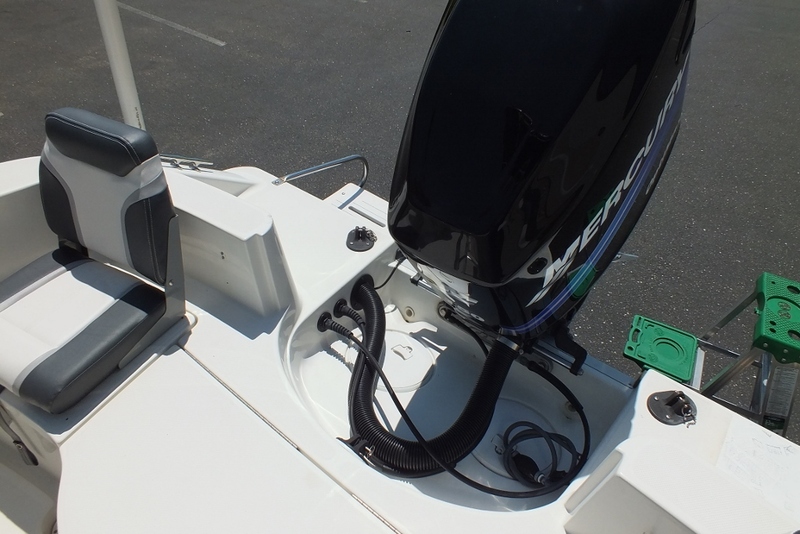 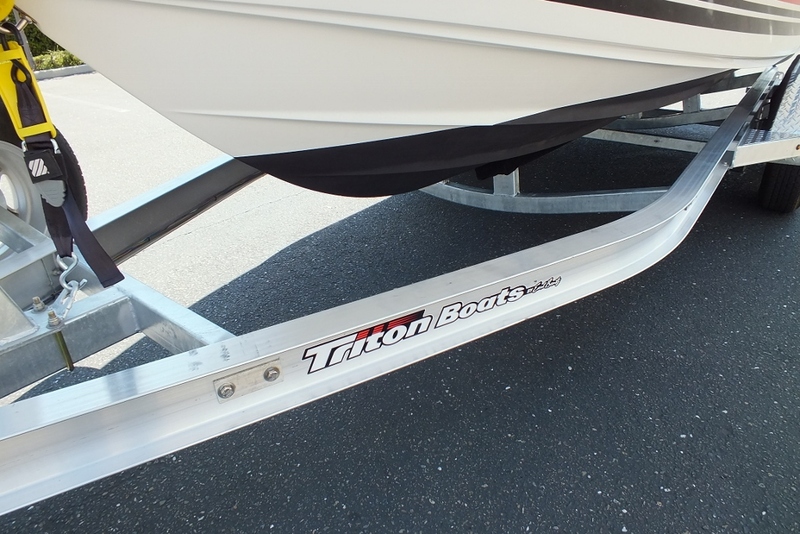 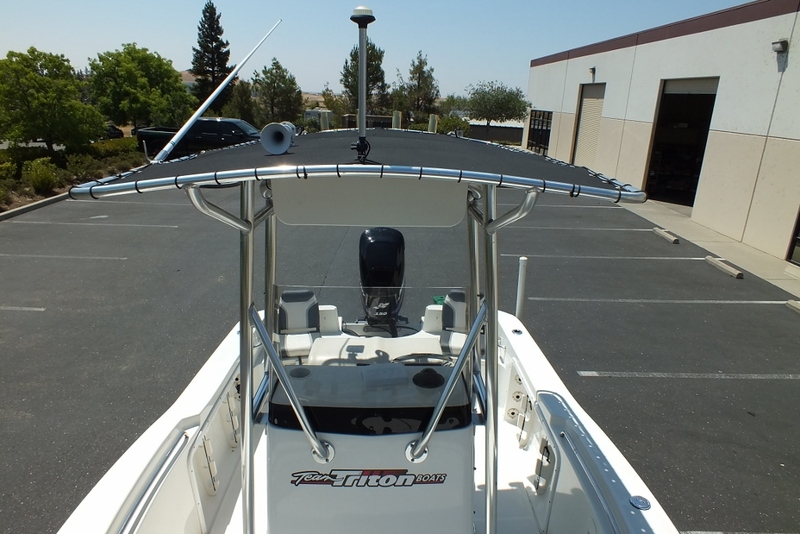 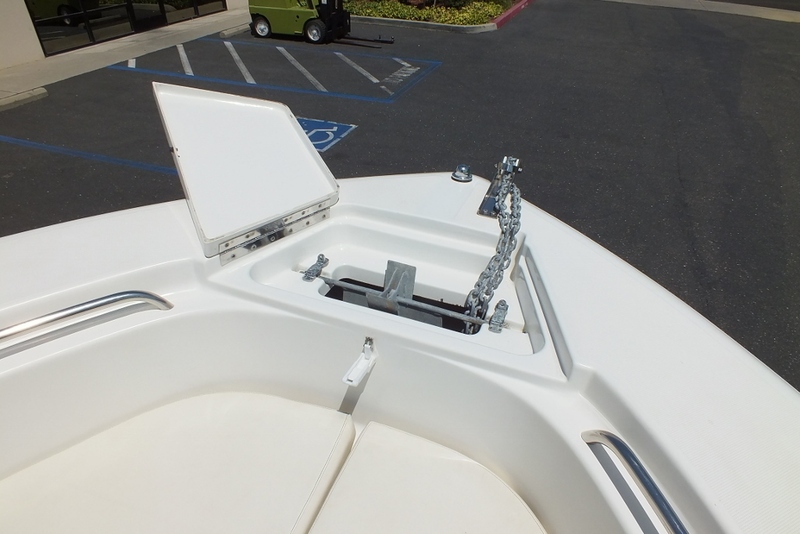 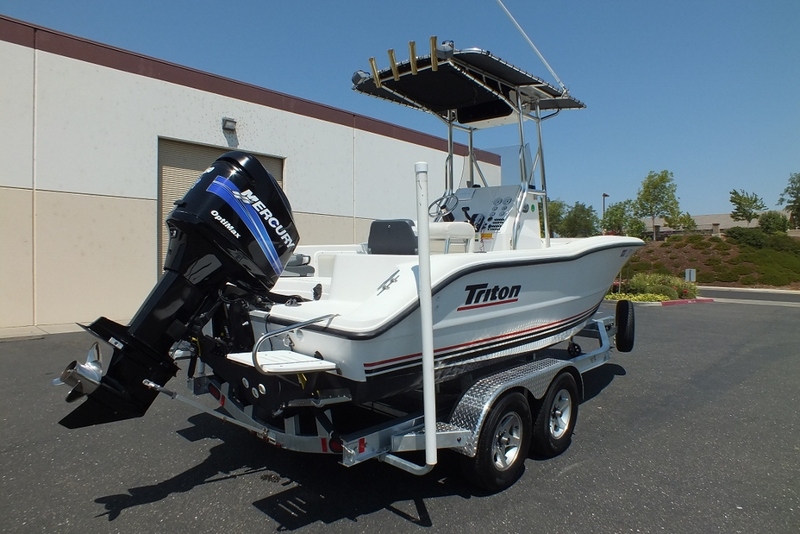 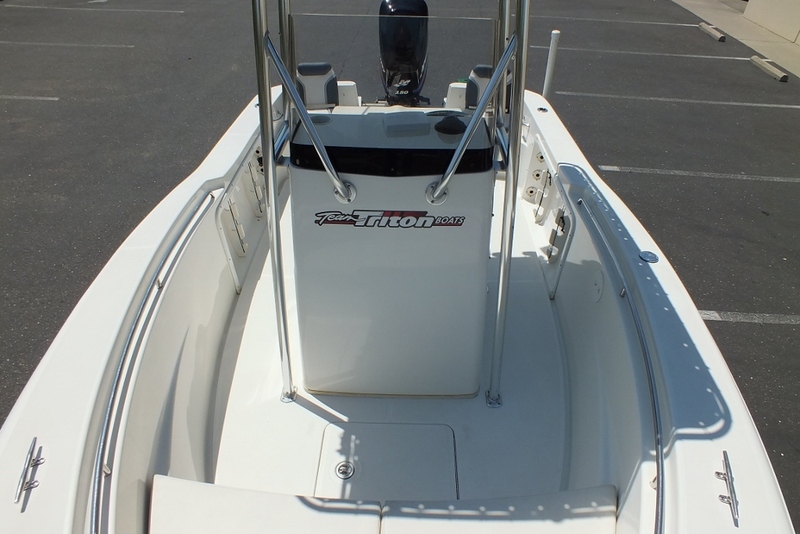 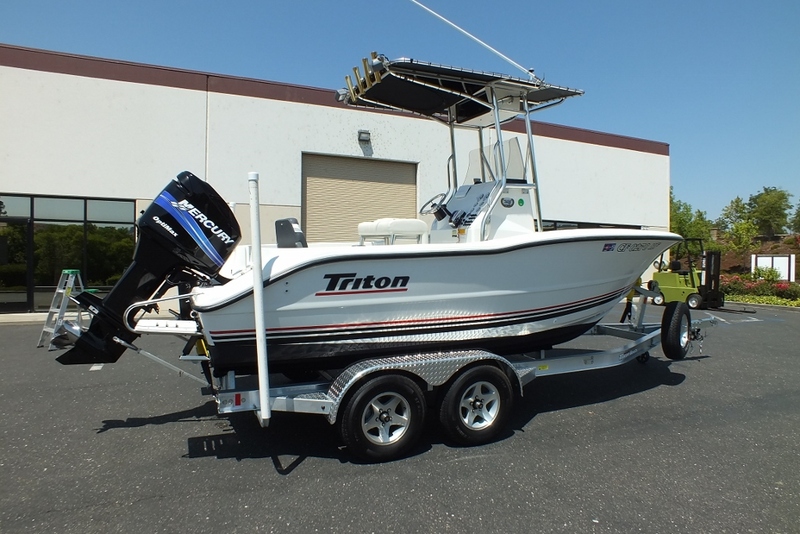 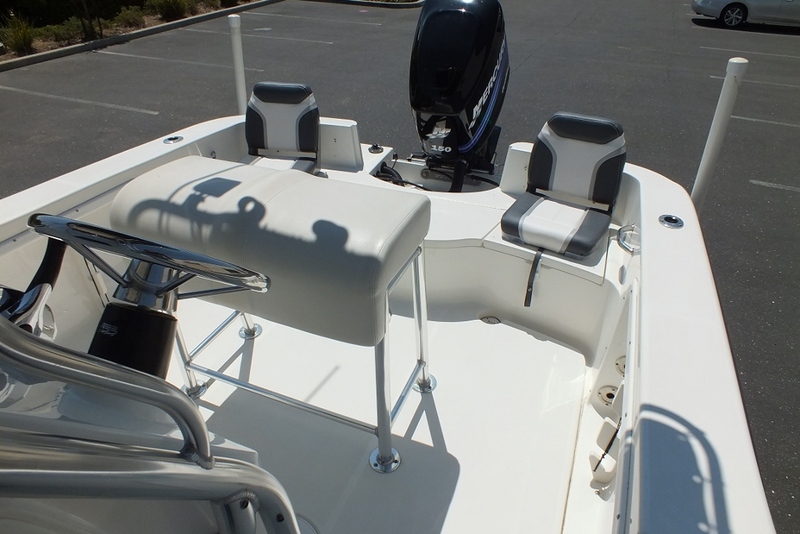 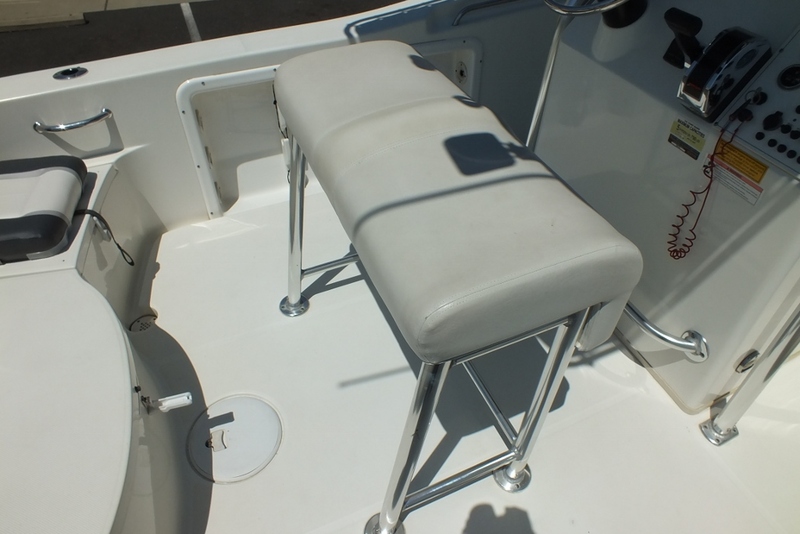 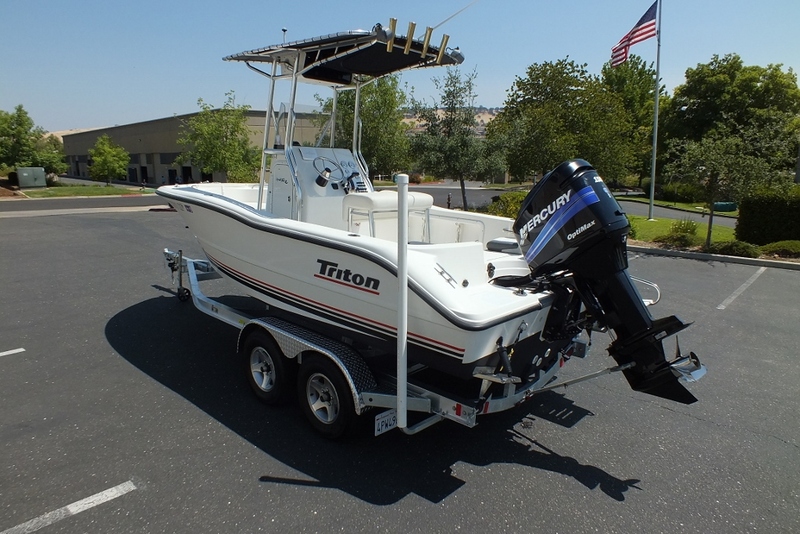 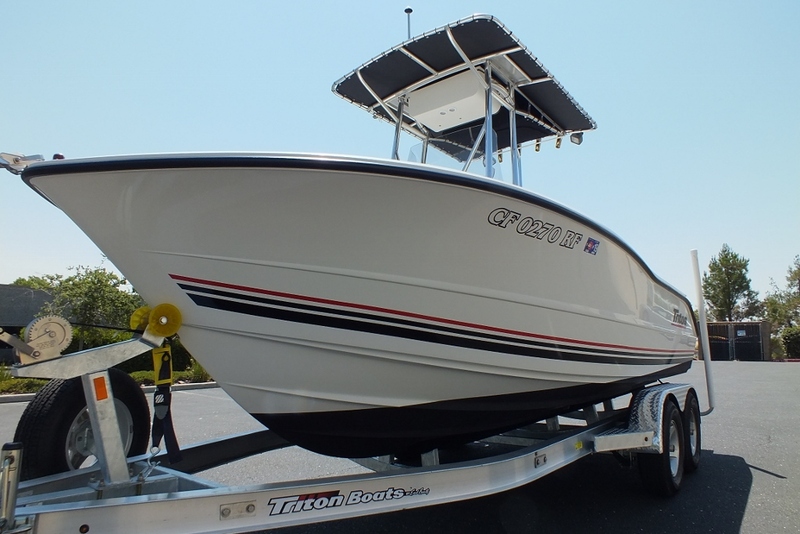 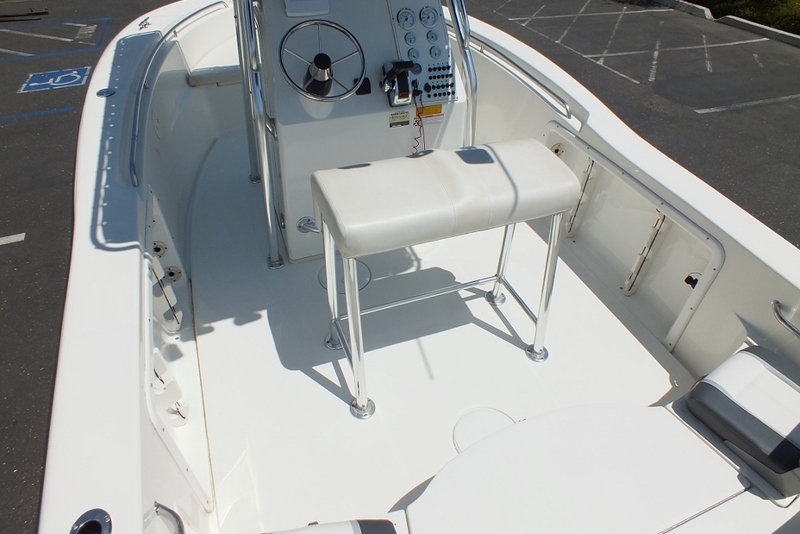 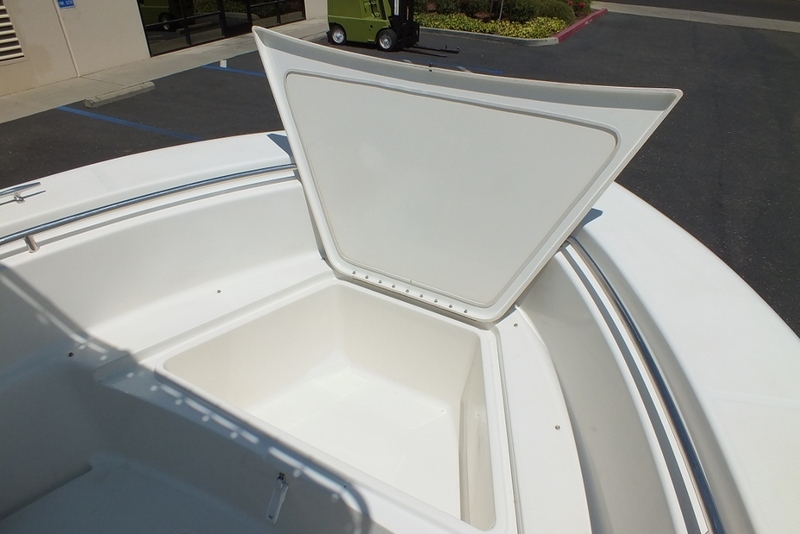 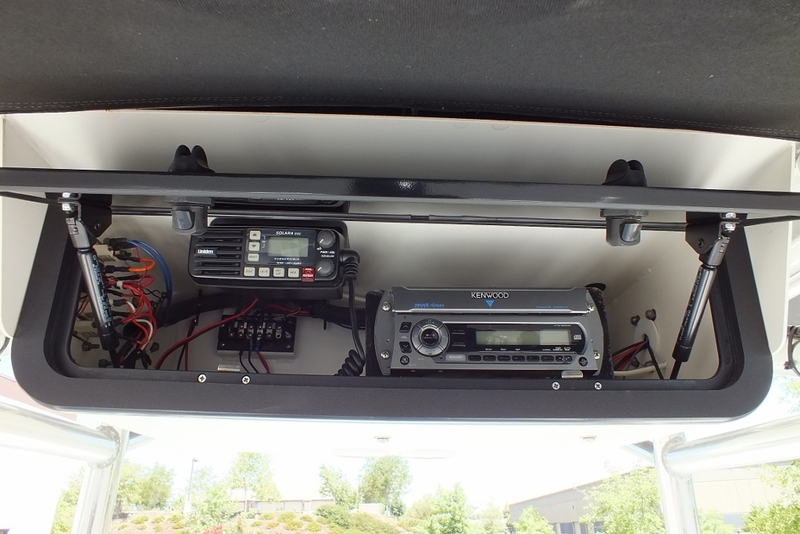 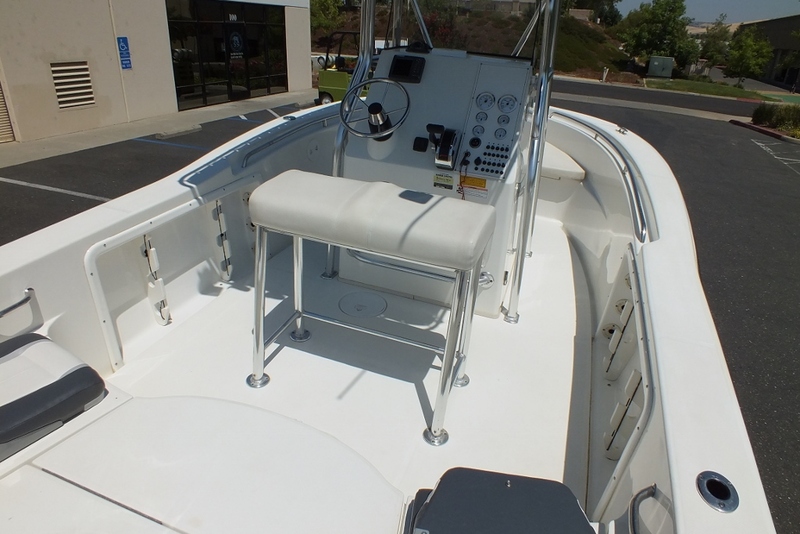 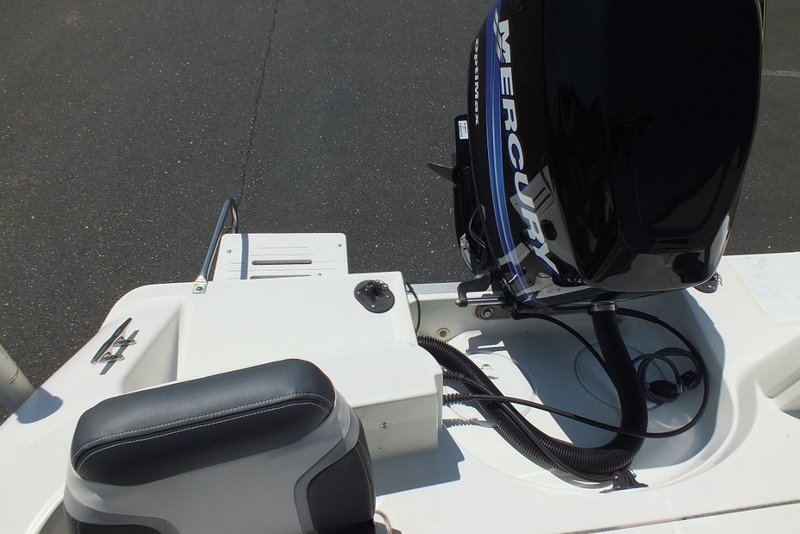 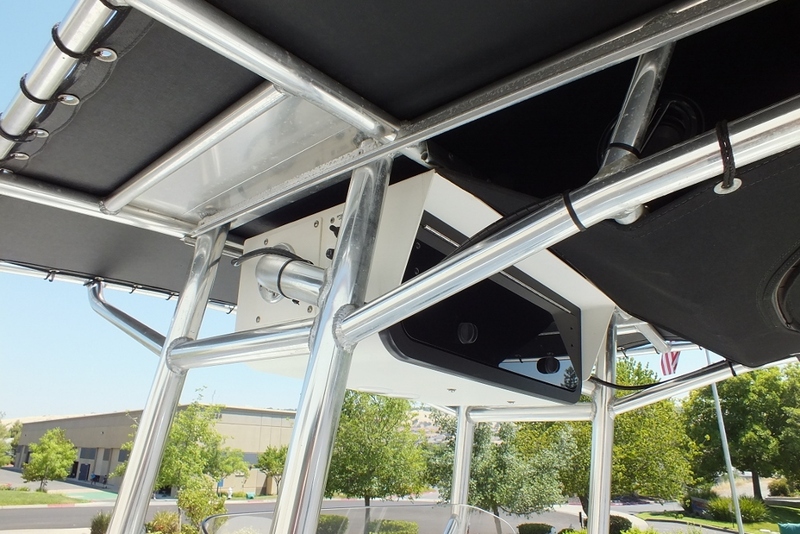 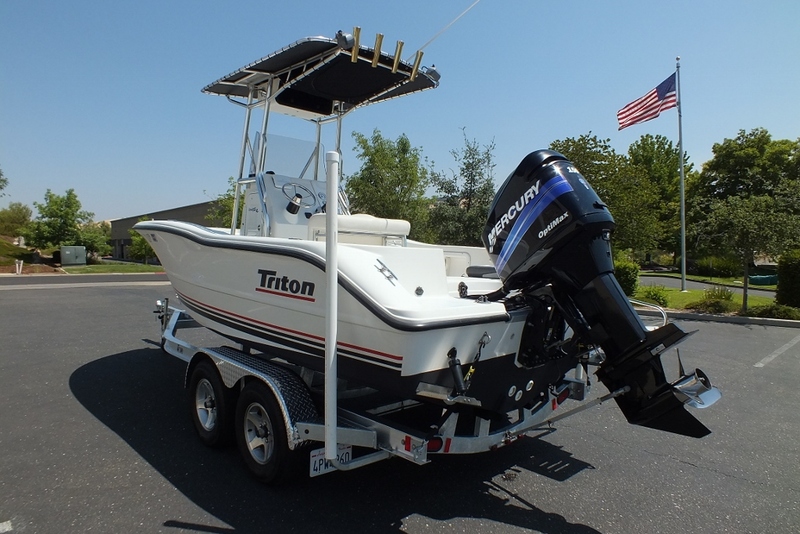 Triton has built a lot of boat into 20 feet with this beamy center console. 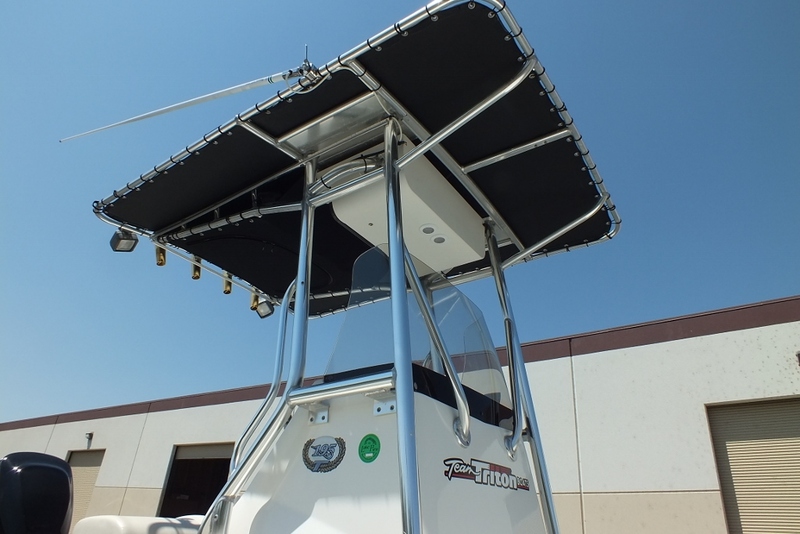 Talk about loaded, this wood-free sport fish is angler-friendly in every respect from a 35 gallon aerated baitwell aft to a huge 136 quart fish box/storage compartment up front. 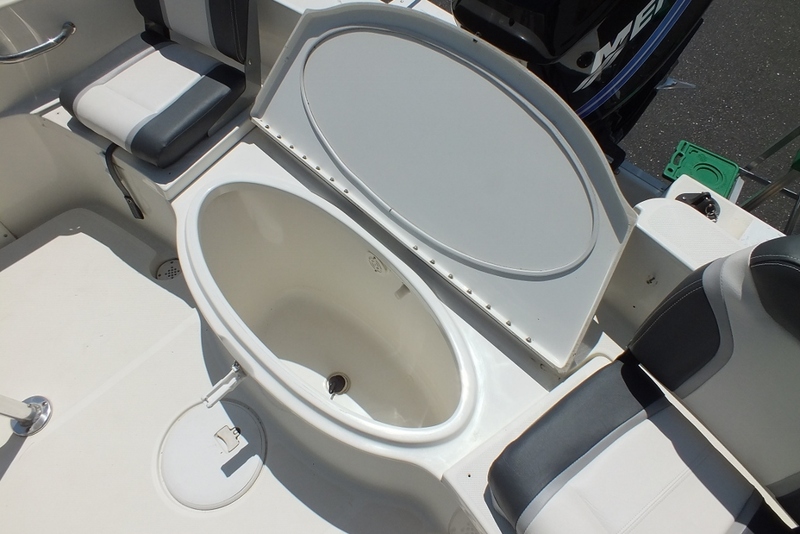 The 195CC is extremely versatile. 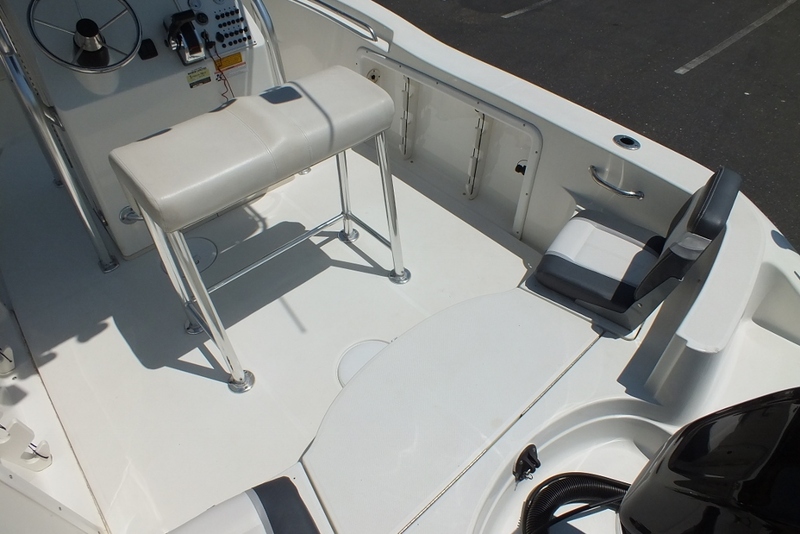 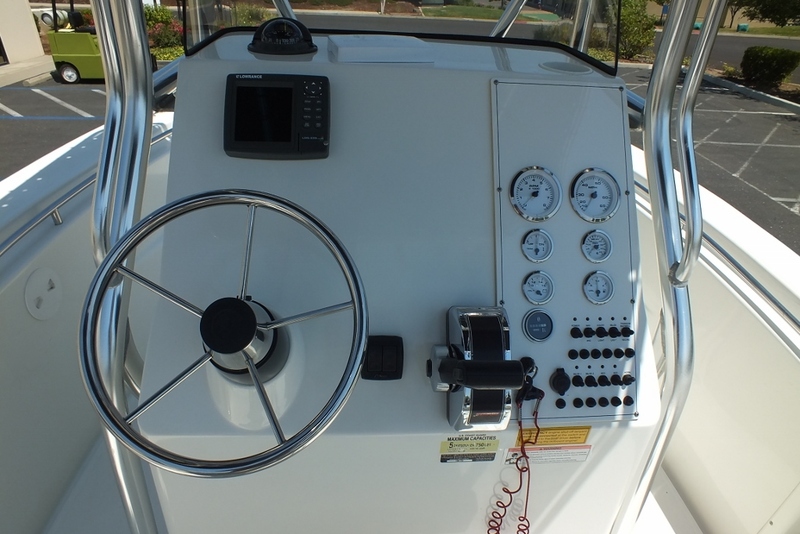 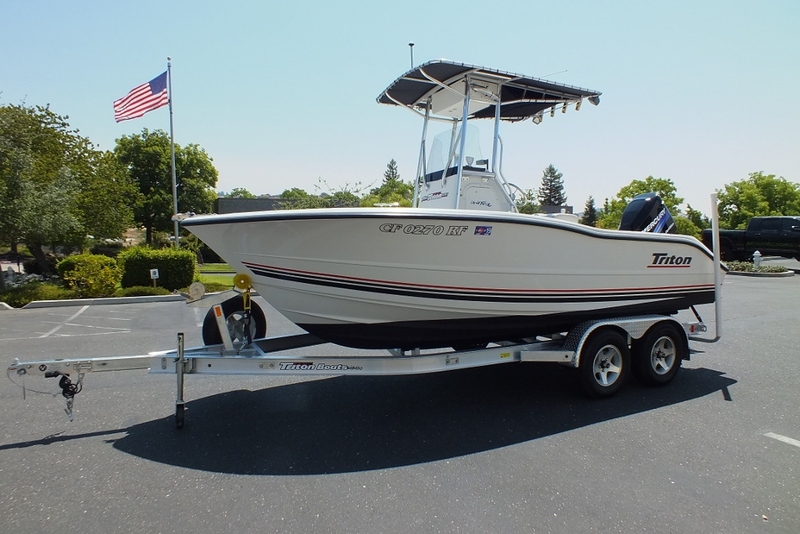 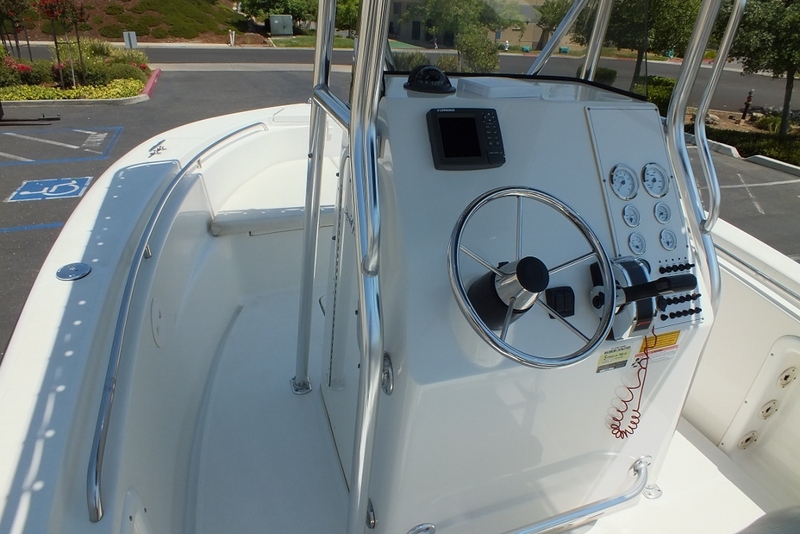 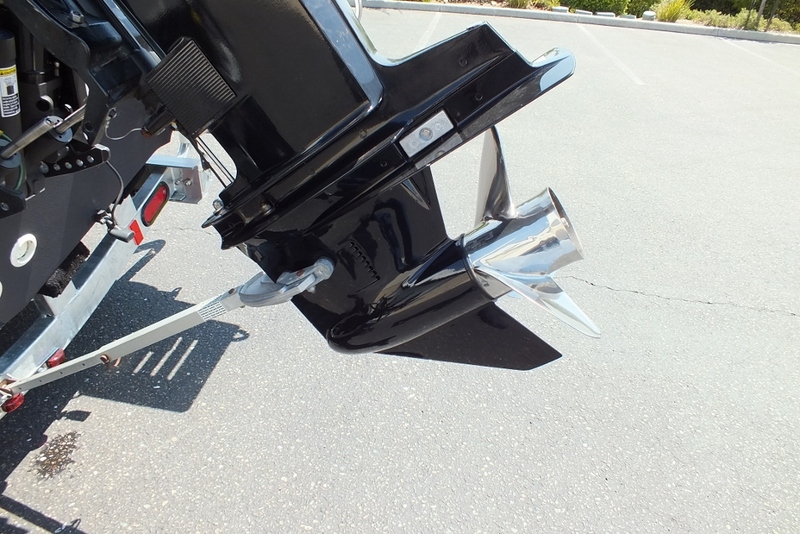 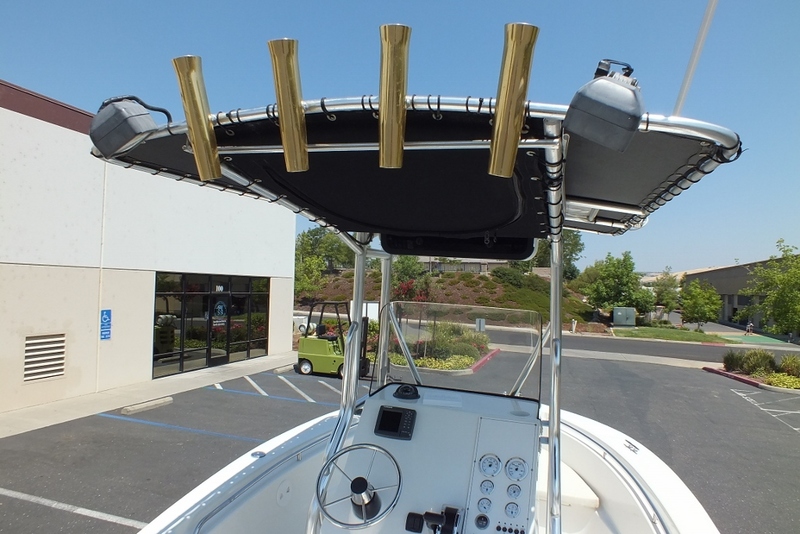 The layout is excellent for bottom/wreck fishing, trolling, or live bait fishing. 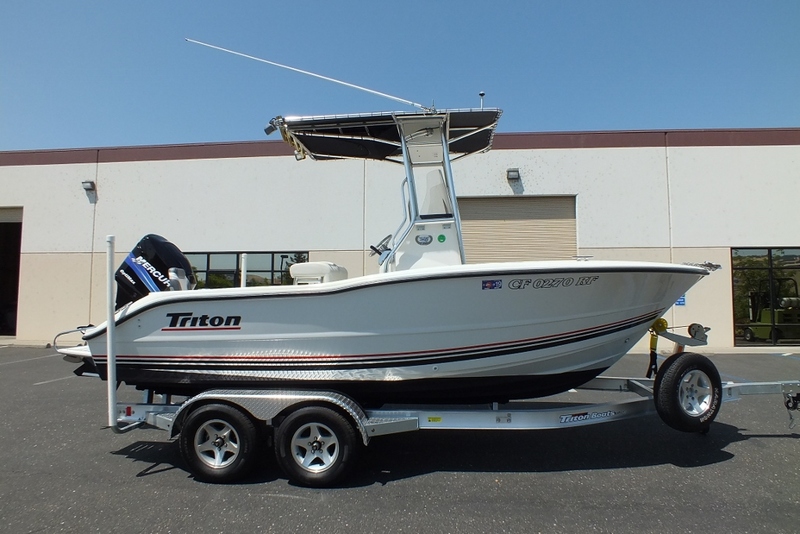 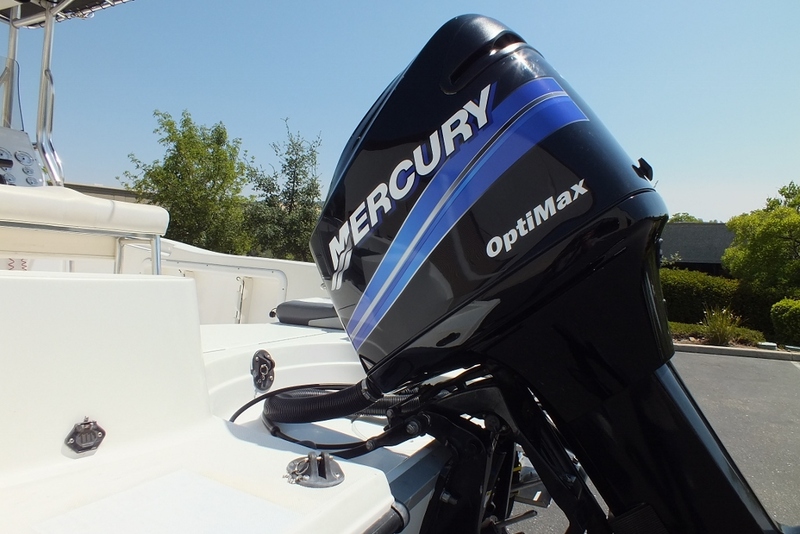 So, if you’re looking for a spacious sport fish with all the right features – including a smooth, dry, fuel efficient ride you have found it.